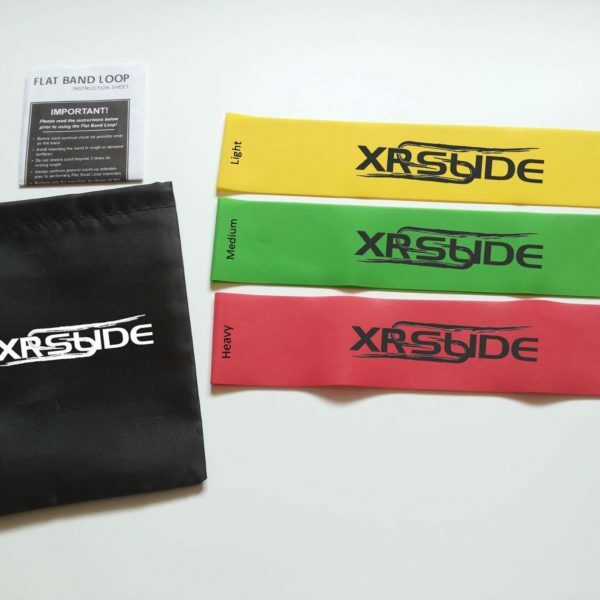 The loop bands provide three levels of resistance by colour coding. Each set comes in its own light durable pouch. Made from the best rubber, to ensure they’re durable and resistant to stretching. Perfect to add into your work outs to really active those muscles. 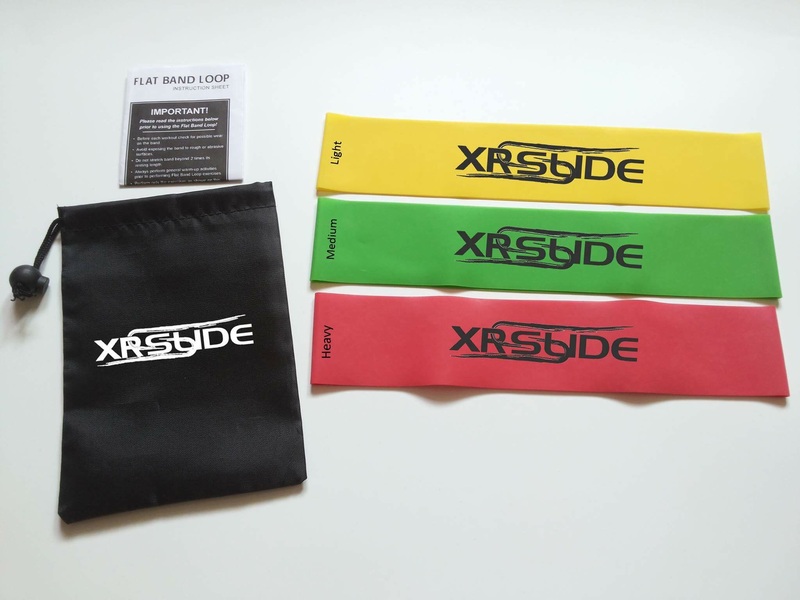 The loop bands provide three levels of resistance by colour coding. Each set comes in its own light durable pouch. Made from the best rubber, to ensure they’re durable and resistant to stretching. Perfect to add into your work outs to really active those muscles.